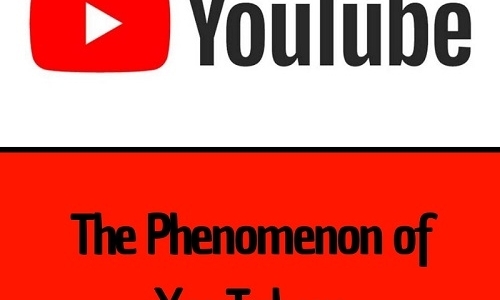 The Phenomenon of YouTubers - What is a YouTuber? A YouTuber is a type of celebrity and videographer that is on the internet. And who has gained popularity from videos they post of the app YouTube. Over the past few years, YouTubers have become a big influence and source of entertainment. This for both the younger generation as well as millennials. When someone likes a certain YouTubers videos, they can choose to subscribe to their channel and can be notified every time they post. 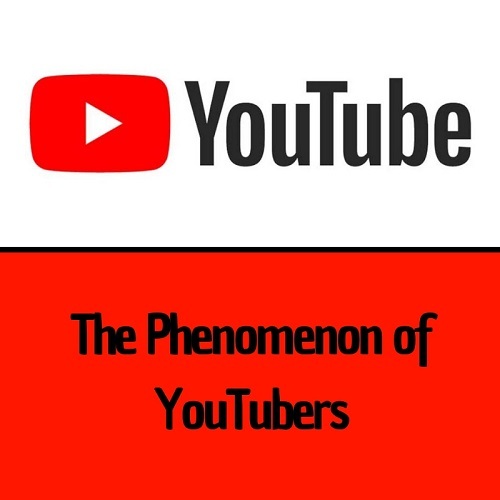 The popularity of the YouTuber is based off how many subscribers they have. People like brothers Jake and Logan Paul compete to see who can get the most subscribers. As of November 2018, PewDiePie is the most subscribed YouTuber, with just over 70 million subscribers. Vlogs are the most popular form of video. The influencers record what they do all day and edit it into a video that they post on their YouTube platform. This could be an event they attend or even just them at home. YouTubers and other online influencers have become the most popular form of celebrity. There are dozens of events that YouTubers host so they can meet their supporters and show their appreciation. It also gives people a chance to go out and get involved in what they see their favourite online personalities do. www.youtube.com was activated in February 2005 by three friends Chad Hurley, Steve Chen, and Jawed Karim. They worked together at PayPal. They first uploaded a YouTube video, called me at the zoo. It was in October 2005, they introduced the ability to subscribe. YouTube have their own studio and each year since 2010, they have released a ‘YouTube Rewind’ video featuring the year’s most popular music, movies, videos, memes, moments and people on YouTube and elsewhere.